MEDIC FIRST AID’s Oxygen First Aid for Emergencies is designed to give students the knowledge and skills necessary to provide emergency oxygen to a suddenly ill or injured patient until more advanced medical help can be obtained. 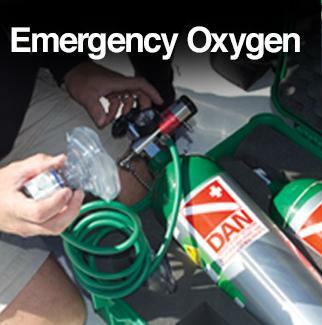 Supplying emergency oxygen helps meet the patient’s critical need for oxygen. When illness or injury reduces the body’s ability to process oxygen, shock will soon occur, unless the effects of the decreased amount of oxygen in the blood can be reversed. Providing supplemental oxygen early in the emergency can make a vital difference. The training is usually conducted over one, 2-hour session. 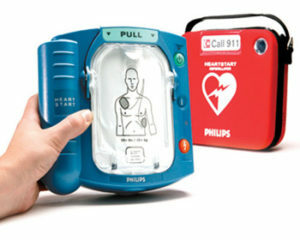 You must hold a current CPR and First Aid Provider card. Workshops are scheduled for daytime and evening sessions. First Aid Coach uses the world’s finest training system, Medic First Aid™. They learn by seeing, hearing and doing. In fact one recent survey showed that over 97% of students completing our training said that they would step forward and help in a real emergency, versus only 66% of those trained by competing agencies. Our students develop real confidence in their ability to respond and perform these skills in a real crisis.